Offshore wind energy is one of the fastest-growing segments of the world energy market, offering a clean and abundant source of electricity to meet growing demands (O’Connell et al. 2009, American Wind Energy Association 2011). However, offshore wind facilities may have detrimental effects on birds, exposing them to increased mortality through turbine collisions and altering behavior, habitat use, and movement patterns (Drewitt and Langston 2006). Several wind energy facilities are currently being planned for offshore Atlantic waters of the United States. Under Federal laws, regulatory agencies such as the Bureau of Ocean Energy Management (BOEM) and the U.S. 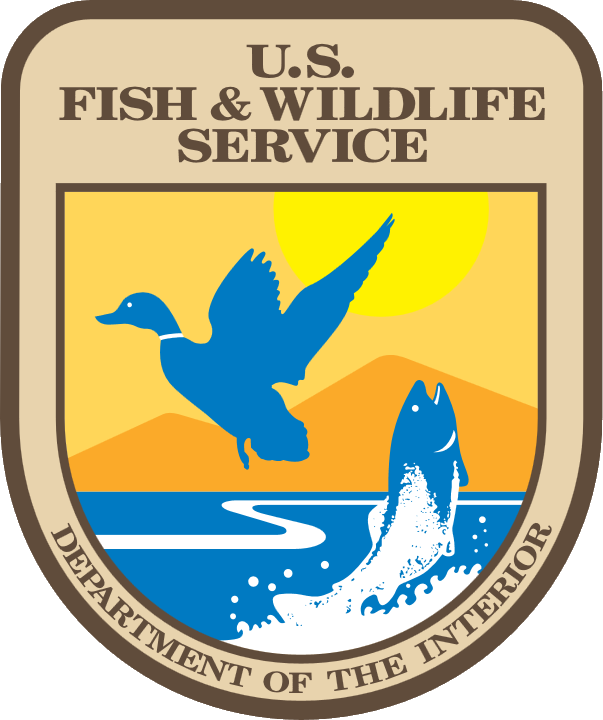 Fish and Wildlife Service (USFWS), have an obligation to protect populations of marine birds that frequent these areas (O’Connell et al. 2009). In the eastern U.S., BOEM has specific jurisdiction over offshore waters beyond three nautical miles (approximately 5.6 km) of shore (hereafter “Federal waters”). To assess the potential for detrimental effects to marine birds posed by wind turbines in Federal waters, there is a need to collect information on distribution and behavior (e.g., flight paths, timing) from a broad suite of birds in these areas, particularly for species of conservation concern. Studies that use telemetry to track individual birds provide spatial and temporal data on flight paths and distribution, which is needed to identify how birds use areas where wind facilities will be located prior to their construction. This baseline information is essential for evaluating negative interactions between birds and offshore turbines (e.g., displacement from critical foraging habitat, increased collisions) that could occur after an offshore wind facility is built. A better understanding of interactions between birds and operational wind facilities in Federal waters can improve siting procedures for future facilities. In situations where specific siting decisions have not yet been made, tracking information can also be used to identify where high concentrations of birds occur and better understand factors (e.g., seasonality, food, weather) that influence their distributions, allowing regulators and managers to place future offshore wind energy facilities in areas with the lowest predicted impacts (Drewitt and Langston 2006, O’Connell et al. 2009, Burger et al. 2011). Our study will complement other work that is underway or being planned by BOEM, USFWS, and other agencies as part of a comprehensive evaluation of the potential for interactions between wind energy facilities and wildlife within Federal waters of the U.S. Atlantic. For example, we are already collaborating with the Northeast Regional Migration Monitoring Network (NRMMN), a research group whose aim is to understand the migration of birds and bats in the Gulf of Maine region in anticipation of offshore wind project development. We will also continue to assess and refine automated NanoTag tracking technology, laying a foundation for expansion of similar research southward to the mid-Atlantic, and other sections of Federal waters in upcoming years. Pending the outcome of our pilot research, an expanded “Atlantic Flyway Monitoring Network” of automated telemetry stations and NanoTagged coastal and marine birds, land birds, and bats would provide regulators with comprehensive data needed to better assess offshore habitat use and movement patterns of flying wildlife in the offshore environment. Such information will be critical for making decisions about where to site proposed offshore and coastal wind energy facilities in the future to minimize adverse impacts on wildlife.